Egypt is one of the ancient countries of the world. And while Arabic is one of the ancient languages of the world which is widely spoken across the globe today, Egyptian Arabic is not quite the same as Arabic. If you are among some people going to Egypt for various reasons, it only makes sense to learn the language. Egyptian Arabic To English is the most spoken dialect in the Arab countries, and yet it is a highly underrated foreign language. However, it is hugely advantageous to learn it. People in business and other professionals who plan to go to Egypt for work must take this course to improve their occupational stakes. This, in turn, makes the world a smaller place and Egyptian Arabic a more important language. The Egyptian Arabic course empowers you to interact with the locals, live a healthier and more exciting life when in Egypt as well as increase your cultural knowledge besides giving a boost to the weight of your CV. This Egyptian Arabic To English course centered on helping you read, write and speak in fluent Egyptian Arabic. It also gives you key phrases and expressions to help you begin interacting with any native immediately on a simple level. Engaging in simple, friendly conversations is a sign of respect for the natives. It also signifies an eagerness to learn which is appreciated by most Egyptians. The English to Egyptian Arabic phonetic translation course puts you in virtual contact with a well-trained tutor, and the language of instruction is English. The curriculum begins with simple greetings and forming words and moves on to more detailed lessons. 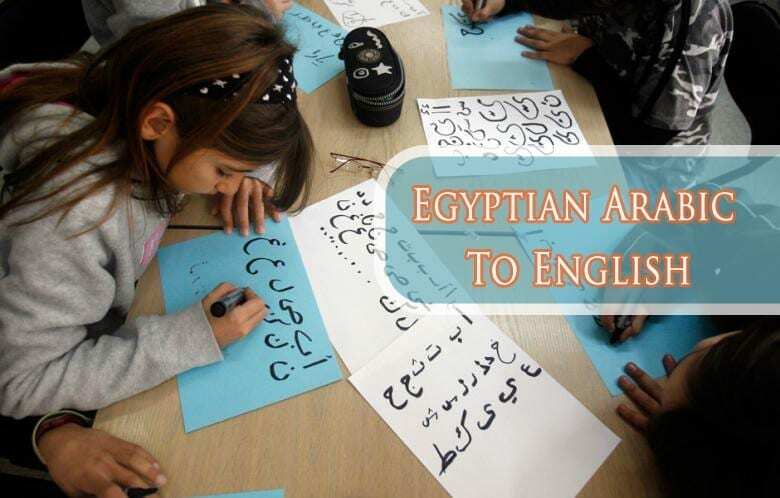 These include understanding the way it used as well as writing and transliteration of Egyptian Arabic. Use of pronouns, numbers, and word borrowed from other languages will also covered. The difference between formal and informal speeches is also an essential part of the course. This course allows you to learn in a classroom environment at your own home. Just select a schedule that works for you and then dedicate some hours to the study. You can connect with your tutor via Skype and ask them any doubts regarding the lessons. This mode of instruction helps you practice the language without having to encounter discomfort while speaking in public. It allows you to increase the weight of your CV and present an impressive image. You will be able to communicate effectively in Egyptian Arabic at the successful completion of the course. You will be able to build respect as well as rapport by choosing to communicate and address people formally or informally, depending on the context and at your discretion. This Egyptian Arabic words course is for absolute beginners in Egyptian Arabic who have a passion for learning new languages. The essential requirement is for the student to know English, as it is the language of instruction. 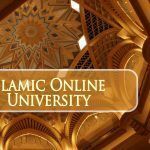 Students who are fluent in Modern Standard Arabic may also take up this course. 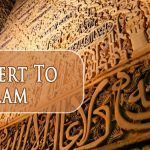 It is an excellent refresher course for those who know some basic Egyptian Arabic but have been out of practice. However, this is only the basic course and doesn’t cover much of the advanced syllabus. If you want to learn more complex and specific Egyptian Arabic, then this is not for you. Otherwise, enroll right away and dive into the rich culture of Egypt.